This week the guys say goodbye, as this will be our last weekly LIVE show. 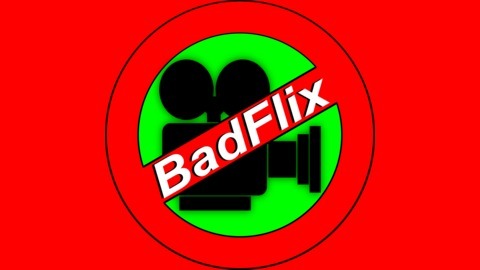 But don’t worry BadFlix will soon return in an exciting new format. The movie homework this week is Star Wars: The Empire Strikes Back! Music: www.purple-planet.com A Lazy Knights production. 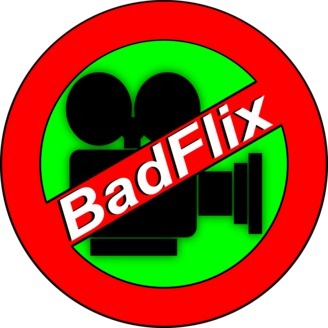 The post BadFlix Ep #158: The Empire Takes a Break appeared first on BadFlix.